Uncharted Movie Hires New Director | Nerd Much? Sony’s Uncharted movie has been a long time coming. There was false start after false start, and then Shawn Levy was hired in October of 2016 to get things on track. That apparently didn’t work out all that well as Levy departed the project back in December. 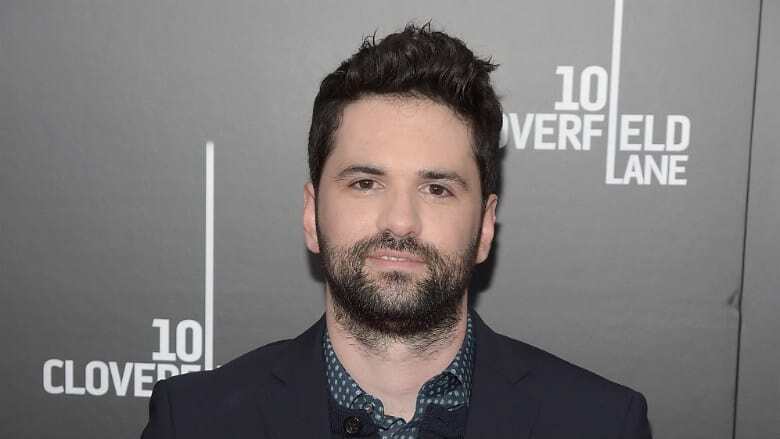 Now, a new man has entered the chair in filmmaker Dan Trachtenberg. Trachtenberg is considered a protégé of J.J. Abrams and directed 10 Cloverfield Lane for Abrams’ Bad Robot Productions. Starring John Goodman and Mary Elizabeth Winstead, the movie proved to be quite successful both financially and critically. And it even earned Trachtenberg a Outstanding Directing – First-Time Feature Film nomination at the Director’s Guild of America Awards. Helming an Uncharted movie is obviously a large task for any director, let alone one with a limited track record. Video game fans can be intensely critical, especially with a property as renowned as developer Naughty Dog’s Uncharted series. Trachtenberg will have a relatively clean slate to work with though. The story of the Uncharted movie won’t be a retelling of the game series, nor something set after its conclusion. Instead, it will be a prequel set years before the first game in the Indiana Jones-esque adventures. Mark Wahlberg was originally cast in the iconic role of Nathan Drake. However, once the creative team decided on a prequel for the story, they went dramatically younger with their casting. In May 2017, it was announced that Spider-Man himself, Tom Holland, would portray the younger Drake. With a new director set in Trachtenberg, all the important pieces could finally be in place to get the ball rolling on the Uncharted movie’s production. The team is hoping to get the project filming before the end of 2019. Hopefully things work out and the cameras begin rolling by the end of the year. But at this point, we’ll believe it when we see it.